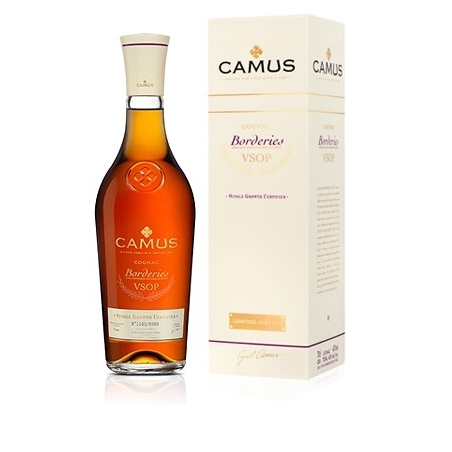 The 2014 Limited Edition of CAMUS Borderies VSOP presents a lively, mineral and floral character. 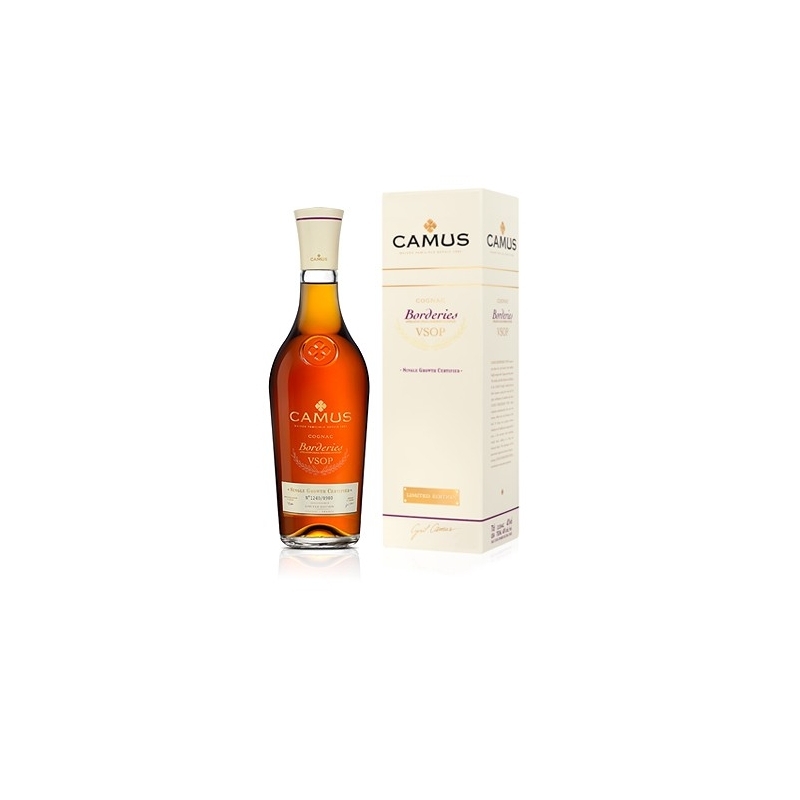 The wine used for this Cognac came mostly from the Domaines CAMUS estates, and was exclusively distilled on the lees. The long ageing process in seasoned casks has sublimated the mineral character of this CAMUS Borderies VSOP into a harmonious, smooth and coherent array of aromas.